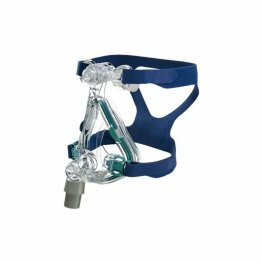 Patient Sleep Supplies > CPAP Masks > BiPAP or CPAP Full Face Masks at PatientSleepSupplies.com. 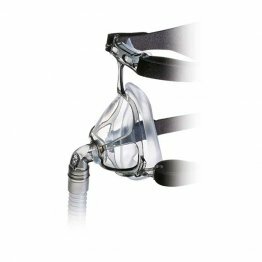 A BiPAP or CPAP full face mask covers and seals both the nose and the mouth for delivery of positive airway pressure. 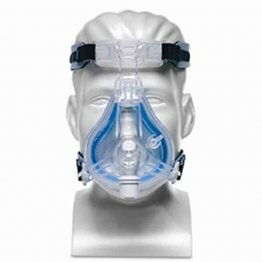 PatientSleepSupplies.com carries the top market full face masks from ResMed, Philips Respironics, Fisher & Paykel, CareFusion, SleepNet, Hans Rudolf, and AG Industries. 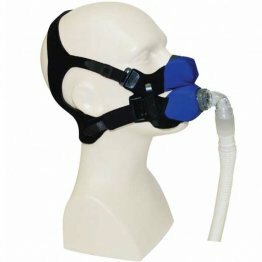 Find the top quality full face masks at great prices at PatientSleepSupplies.com.